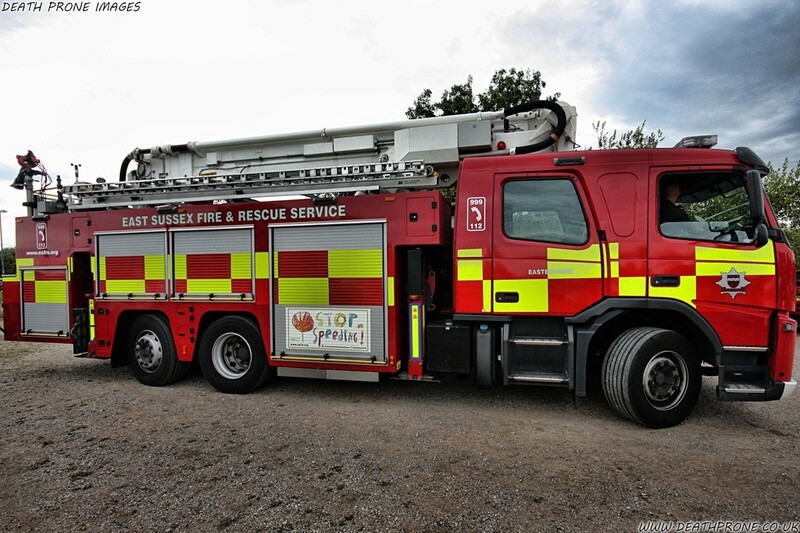 This is one of the ESFRS East Sussex Fire and Rescue Services combined aerial and pumping appliances, registration number GX13 ECD. 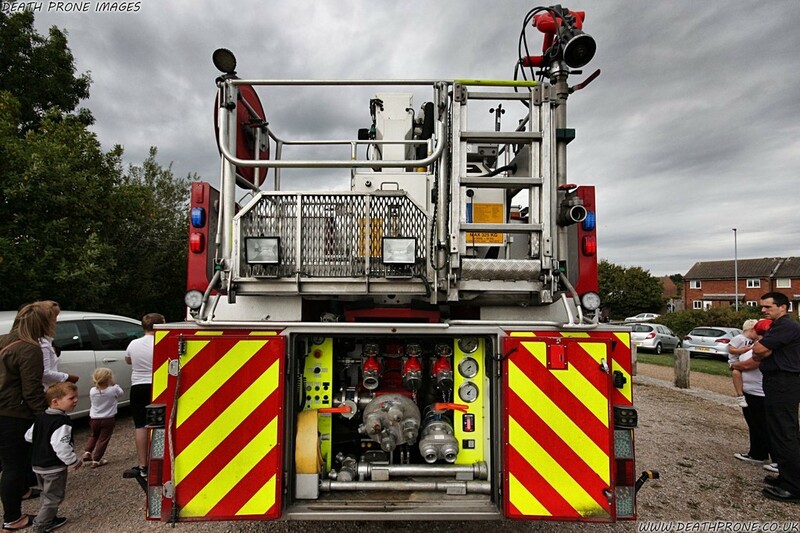 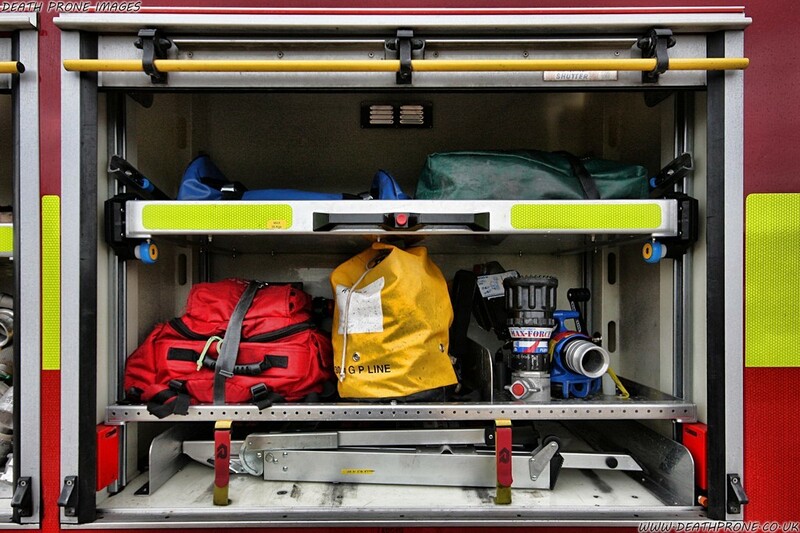 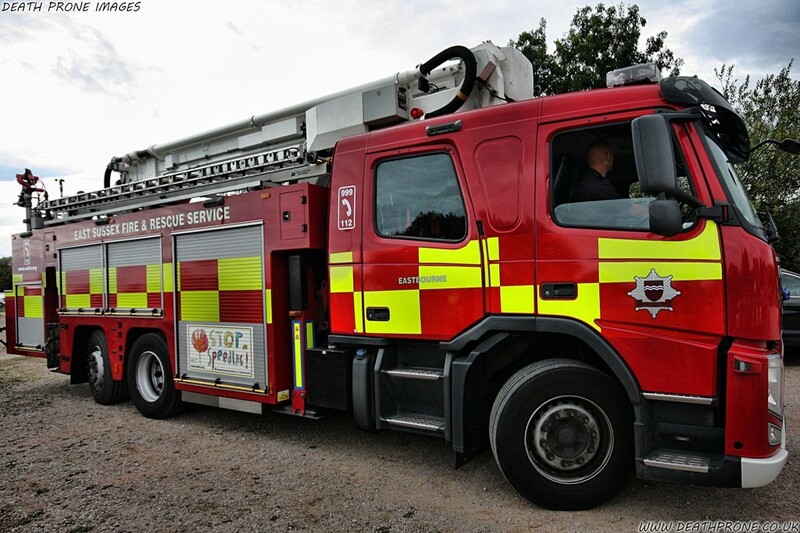 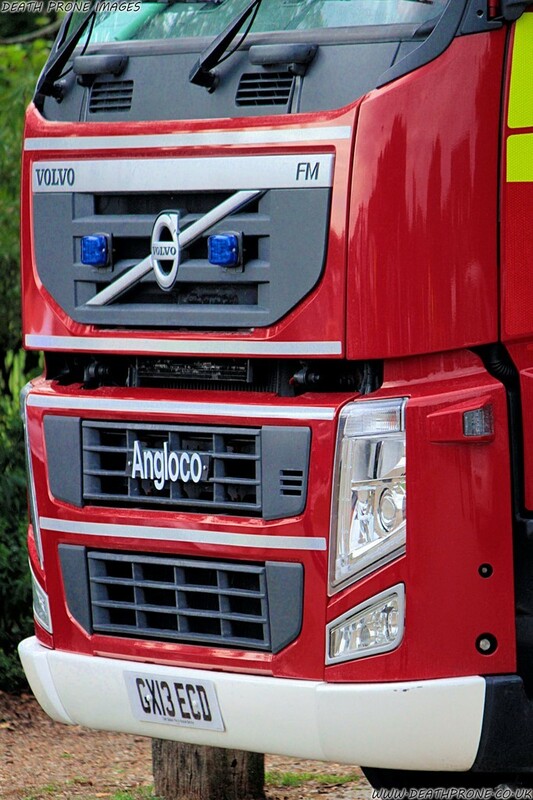 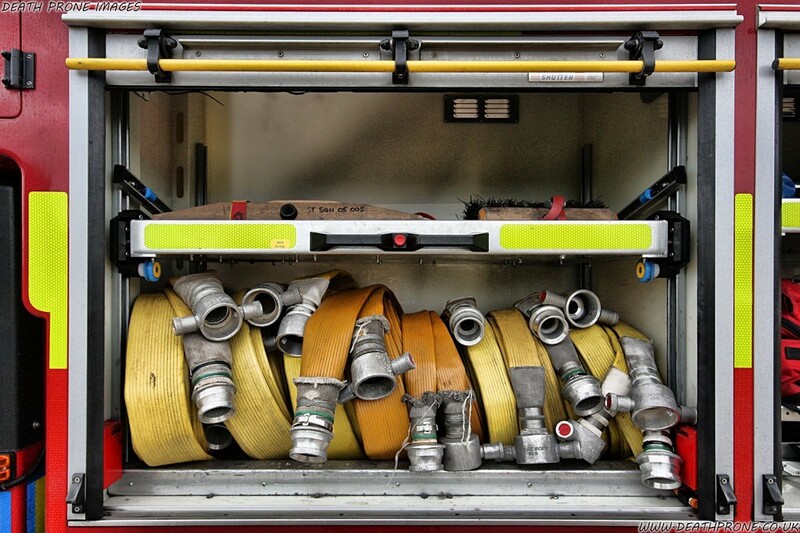 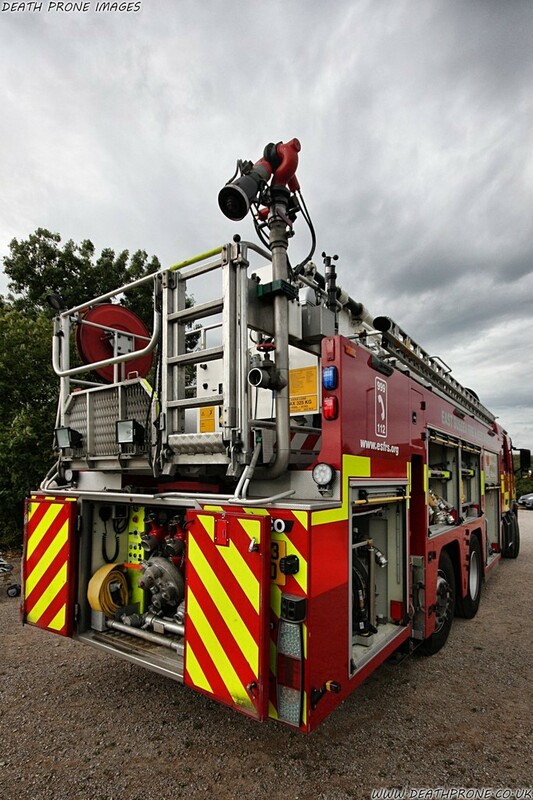 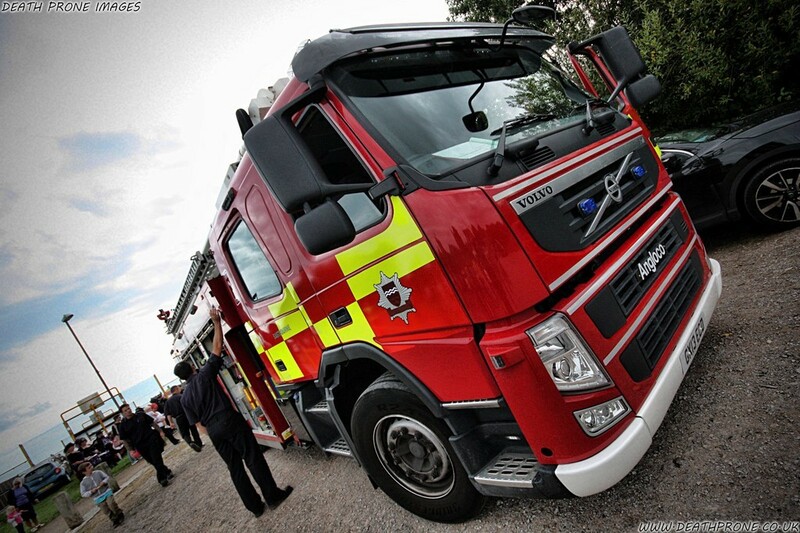 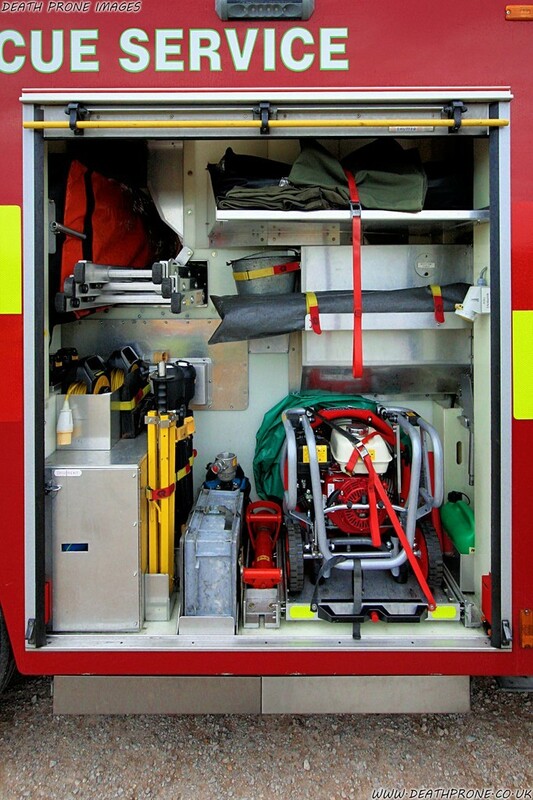 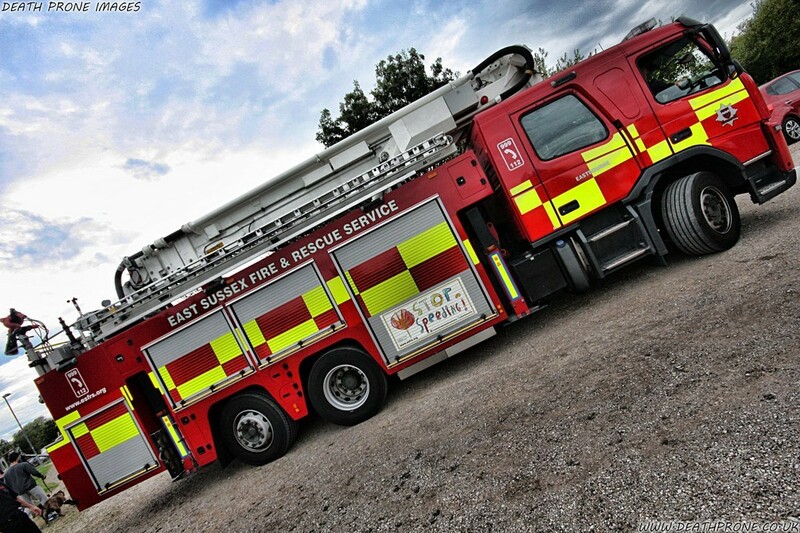 This Volvo FM based fire engine was converted by Angloco and fitted with a Bronto Skylift. 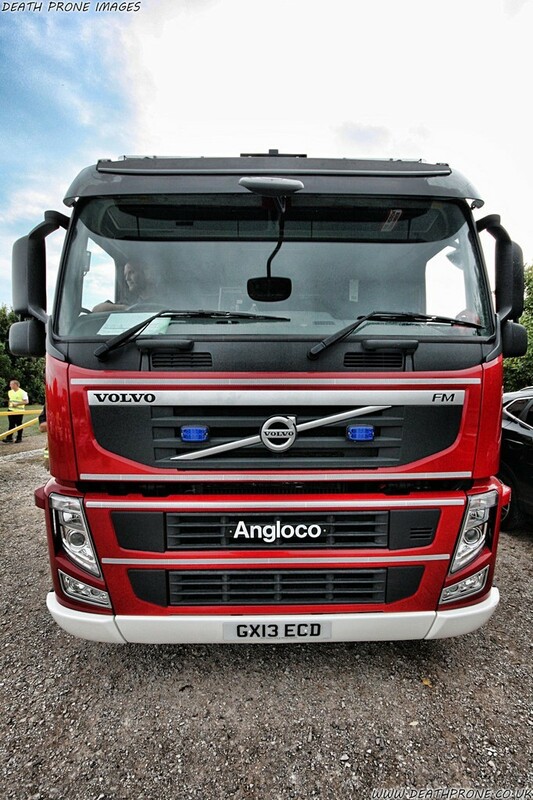 I spotted this at the Shinewater Fun Day in Eastbourne in 2016.